We believe swimming offers something for everyone. The beauty of swimming is that it is what you make of it. It can be an energetic sport, like running or basketball. Or it can be a therapeutic way to wind down after a long day. It’s no surprise that so many health practitioners have recommended it. Originally from Richmond, VA, David grew up swimming for the Richmond Racers (a team operated by the City of Richmond). At the age of 12, he and his family moved to the island of St. Lucia where he swam for the national team at regional swim meets. 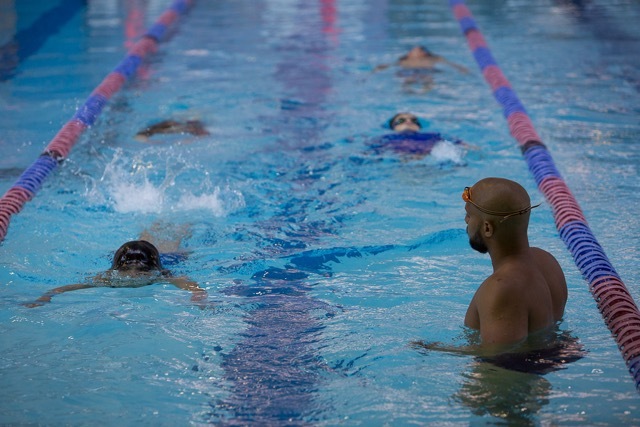 He swam competitively throughout secondary school and when he returned to the DC metro area. David attended Howard University, where he studied Finance. After graduation, he worked as a litigation consultant. In 2009 he re-entered the competitive swimming arena, coaching at Machine Aquatics for 1 season. In that year David also became a certified Infant Swimming Resource™ instructor. He has taught ISR lessons full-time since May 2010. 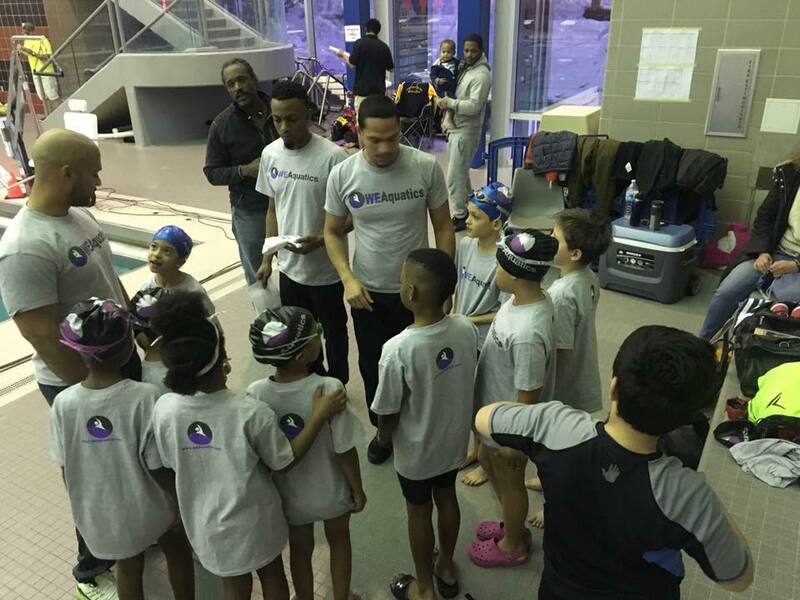 In February 2014 David founded WEAquatics, beginning with the Young Masters program to help children see how much fun training and swimming in a team can be.